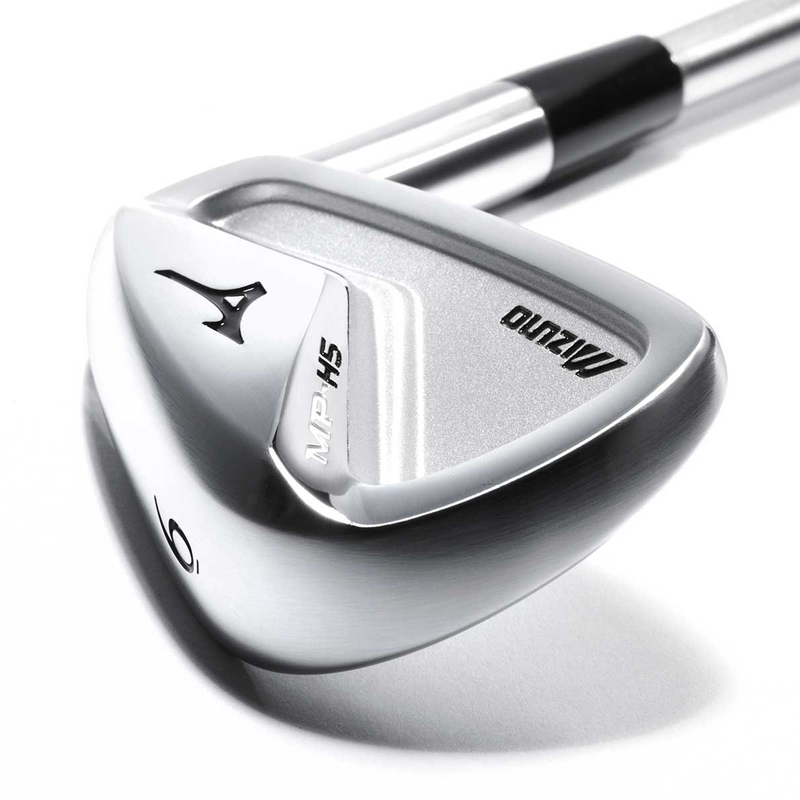 “MP-H5 will suit players who have grown up on traditional irons, but don’t want to be left behind on distance and stopping power. 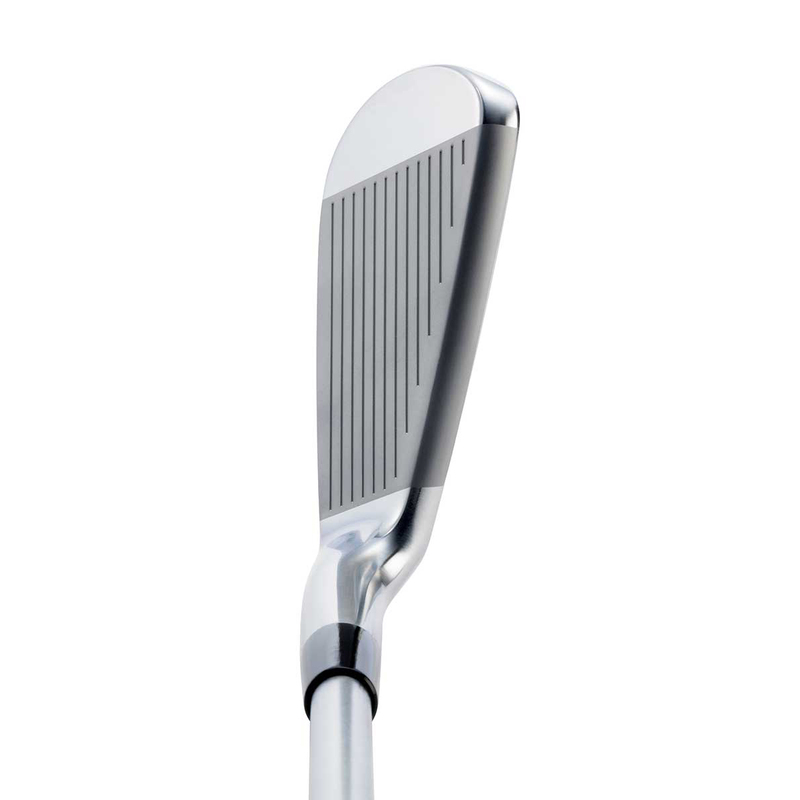 In another 10 years we think the majority of tour players will be using irons like this.” - Chuck Couch – VP of Product Management. 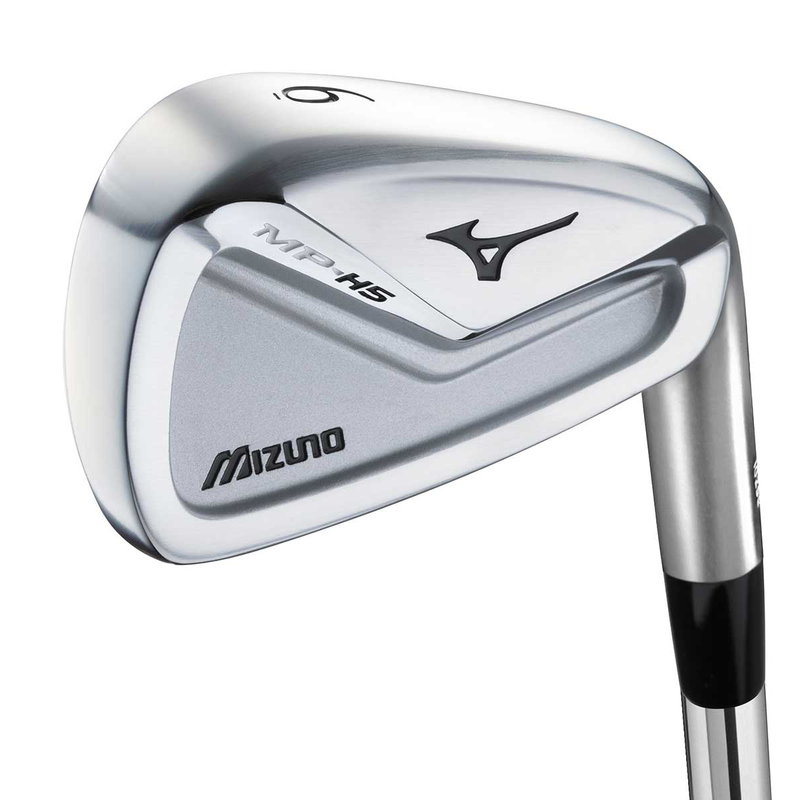 These irons are slightly larger than the traditional MP sizes. 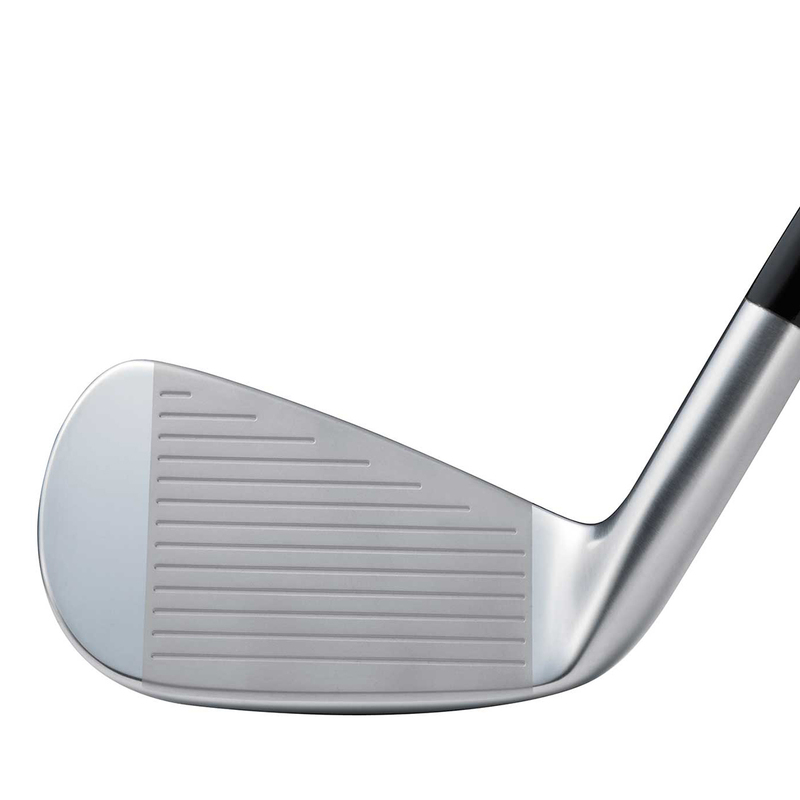 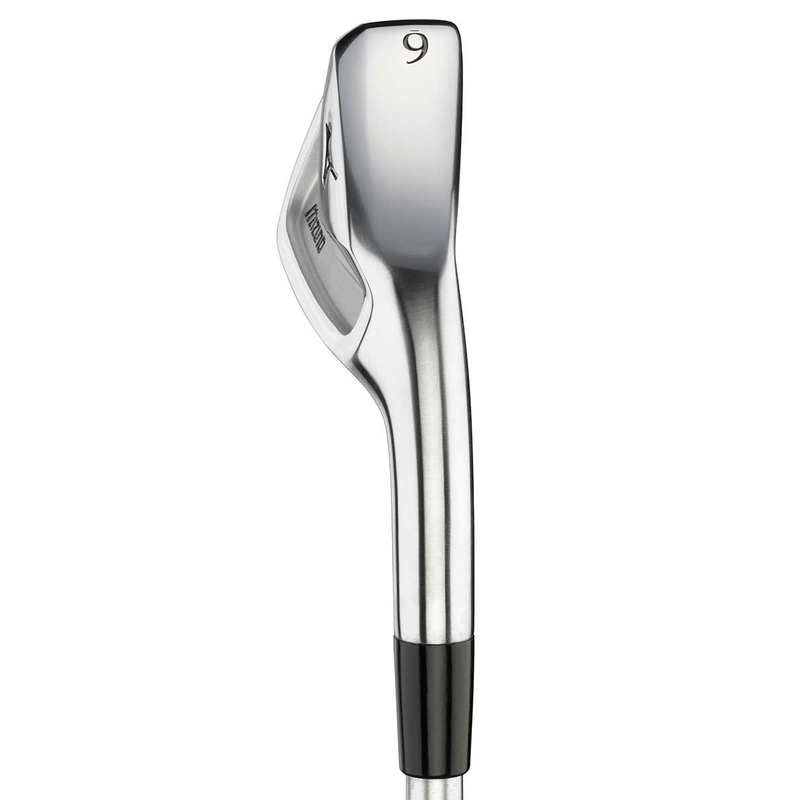 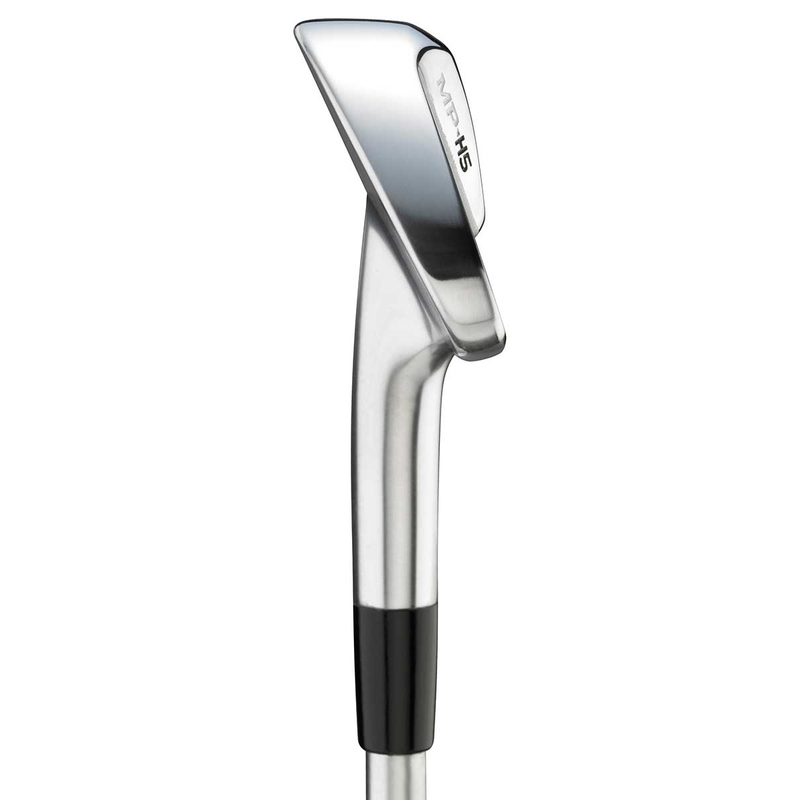 However, the proportions remain the same so not to detract from sure a great looking iron. 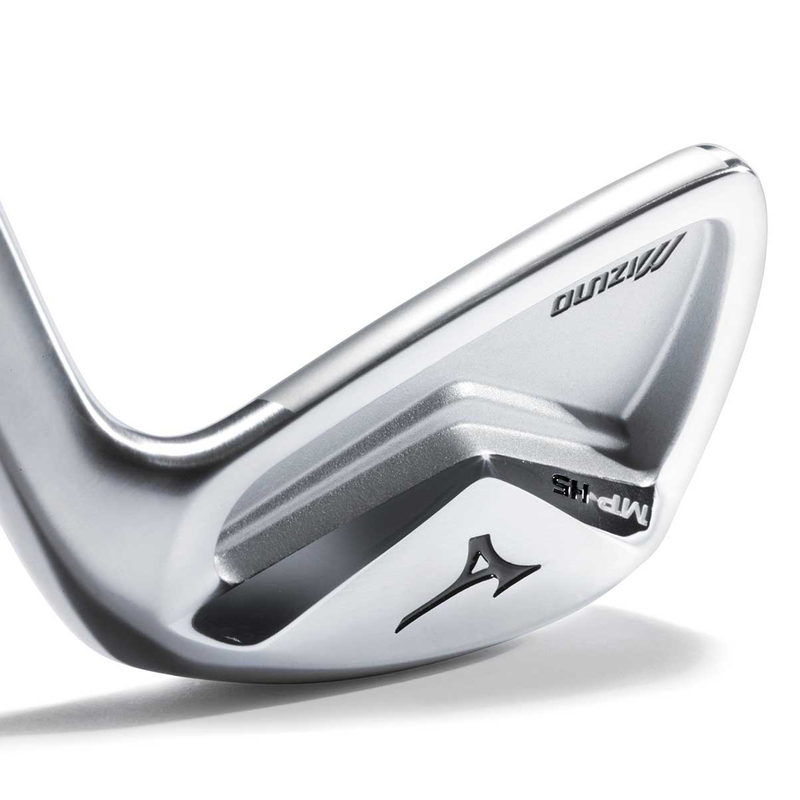 Thanks to the full hollow tech with high COR maraging 1770 steel face these irons offer you a great launch angle and high forgiveness. 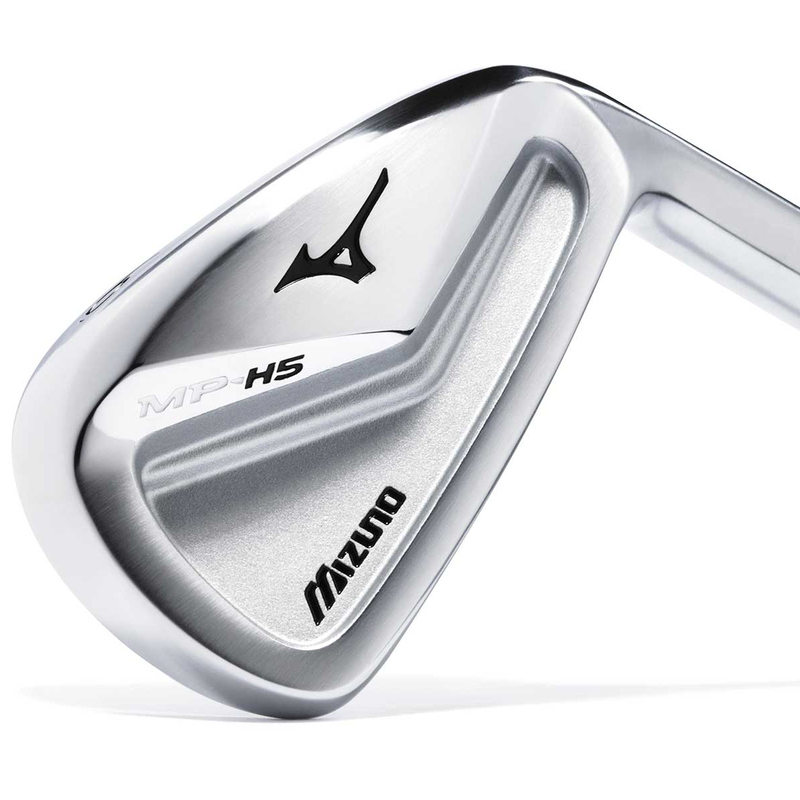 Due to longer approaches into greens and also the need for supreme accuracy off the tee, the MP-H5 have the loft option you need to fill that gap in your bag.